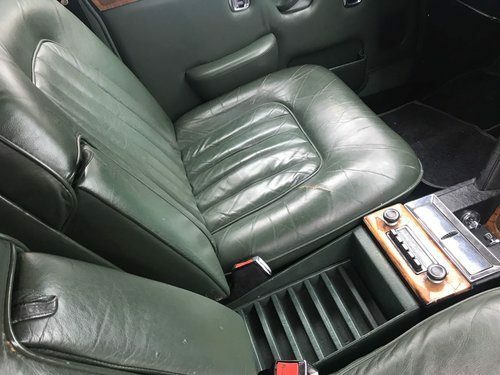 For Sale – Bentley T Series 1975 | Classic Cars HQ. 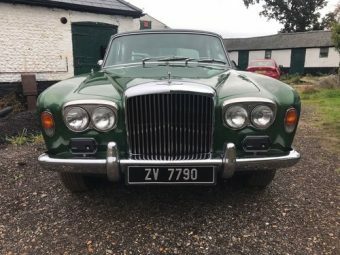 Bentley T Series 1975 2 owners from new, comprehensive history, registered in Southern Ireland but previously UK registered, easy process to register with NOVA. This is a proper car, drives without fault - everything works. I have had 20+ of these models and never had one so genuine. See pictures of previous owner at the races last year and Monte Carlos 37 years before when he first got the car! 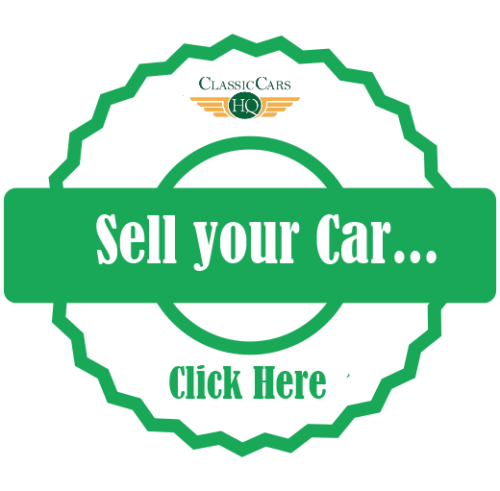 £30,000 of bills over the years - these cars command prices of over £20,000 and are a fast appreciating model. It does require some paintwork. 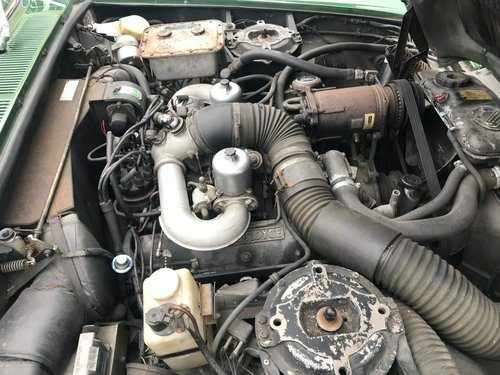 Passenger seat has small split, and engine bay would benefit from detailing. We will sell as is for £11,995 or will restore and refurbish for £19,995. The choice is yours!! This is an outstanding Bentley, and an absolute pleasure to drive. P/x possible, delivery can be arranged.